The sixth episode of Strictly Come Dancing was watched by an average of 10.4 million viewers between 6:30pm and 8:05pm, with a peak of 11.6 million viewers. 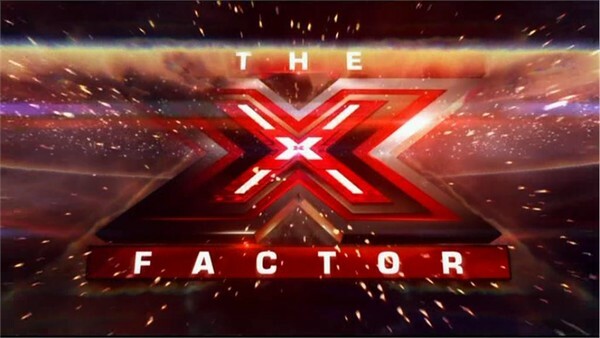 The show had more than a two million lead over The X Factor..
An average of 8.4 million viewers watched X Factor’s ‘Best Of British’ themed show, with a peaked of 9.6 million viewers.. Figures including those on ITV1+1.